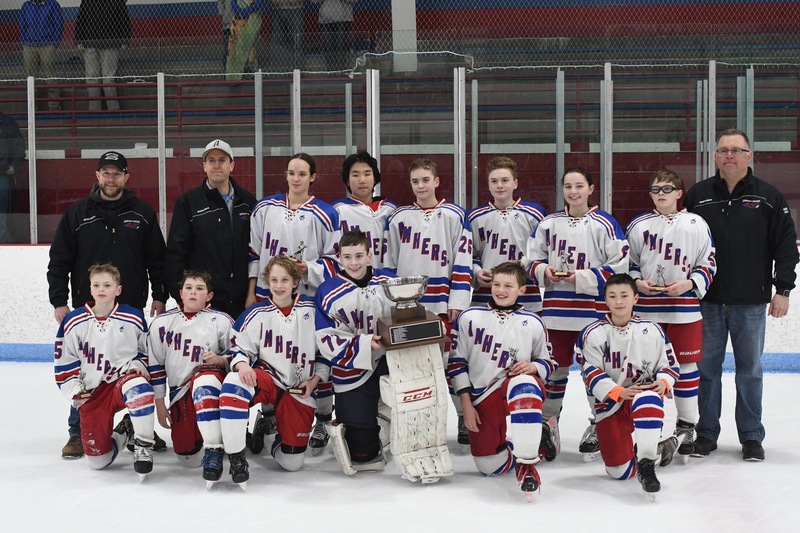 The Amherst Hockey Association provides a supervised, recreational and competitive hockey program for youths from 4 to 17 years old who live in Amherst, Massachusetts and surrounding areas. 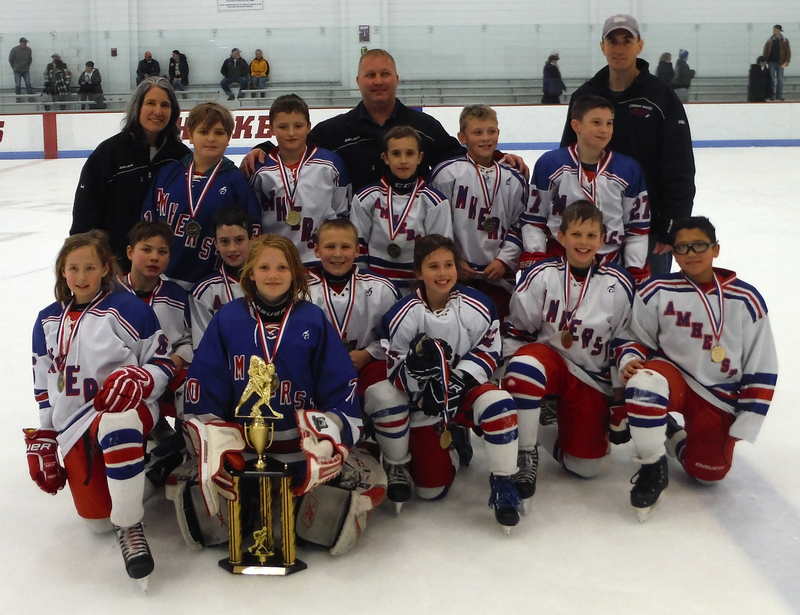 The AHA is a member organization of Massachusetts Hockey District 6 and USA Hockey. 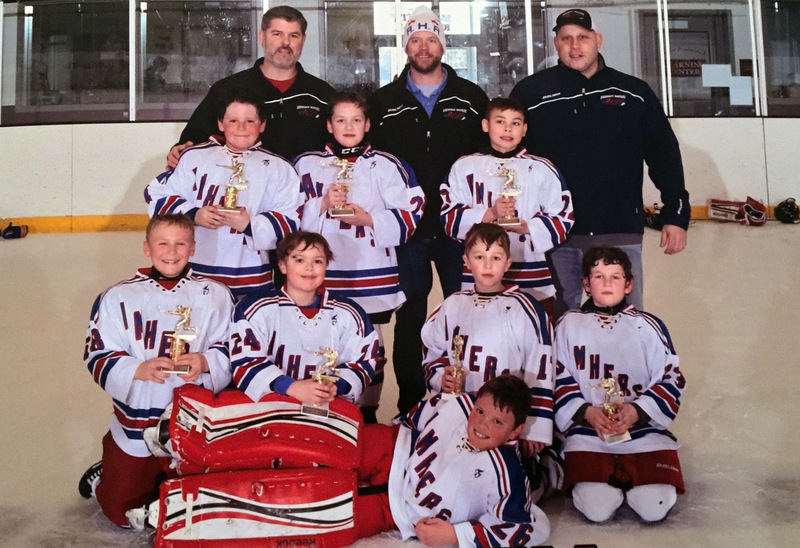 The AHA is a non-profit organization that relies on parent and community volunteers for coaching and managing our programs. 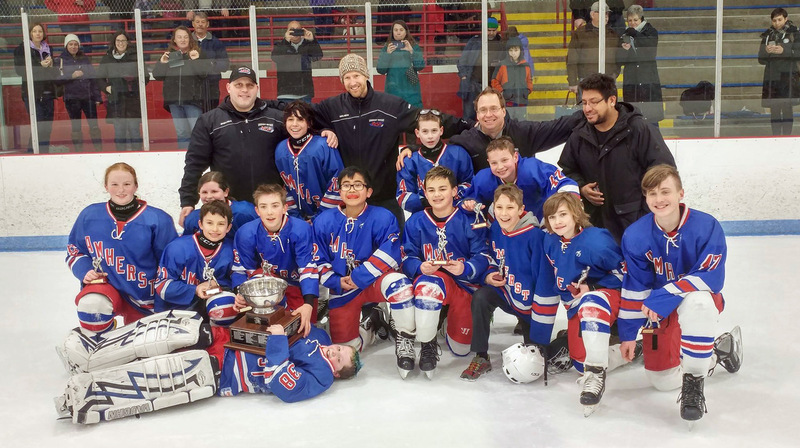 The AHA runs programs for all levels of youth skill and competition. 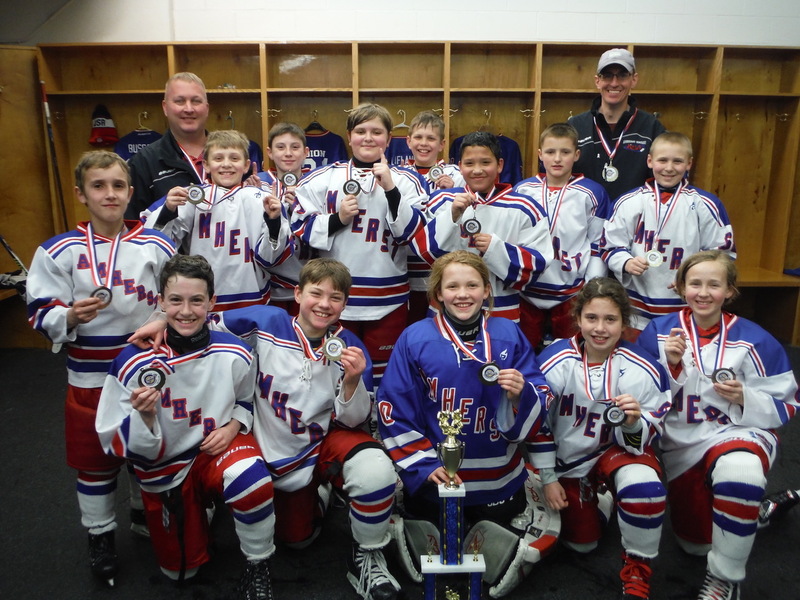 The Learn to Skate Program develops skating and hockey skills in younger children, while the all-girls House team is for older girls who are new to hockey. 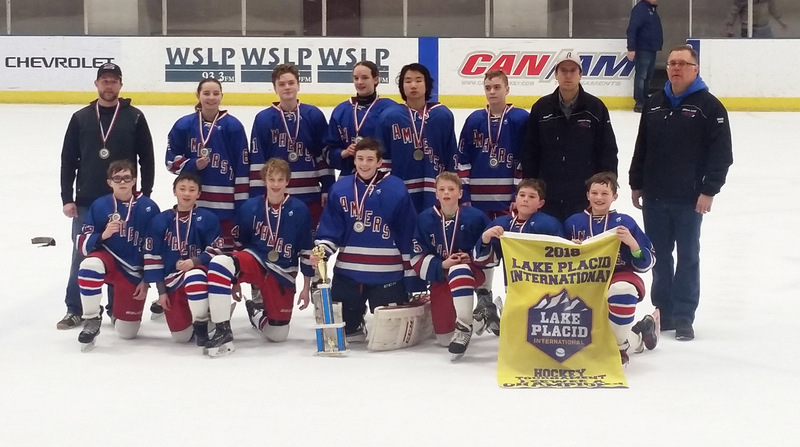 The Learn to Play Program allows skaters to play in a less formal and competitive environment while learning to play team hockey. 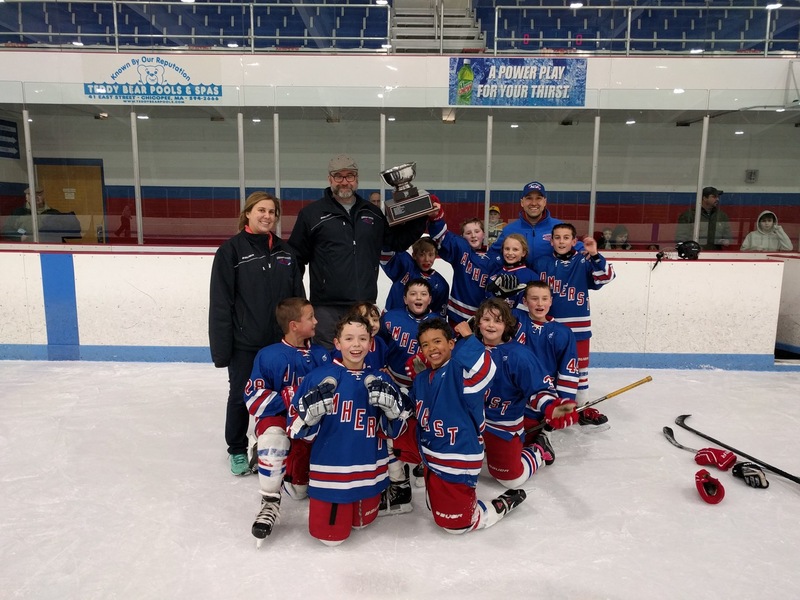 AHA co-ed travel teams compete in the Greater Springfield Junior Hockey League (GSL); our part-time girls' teams play in the Connecticut Girls Hockey League (CGHL). 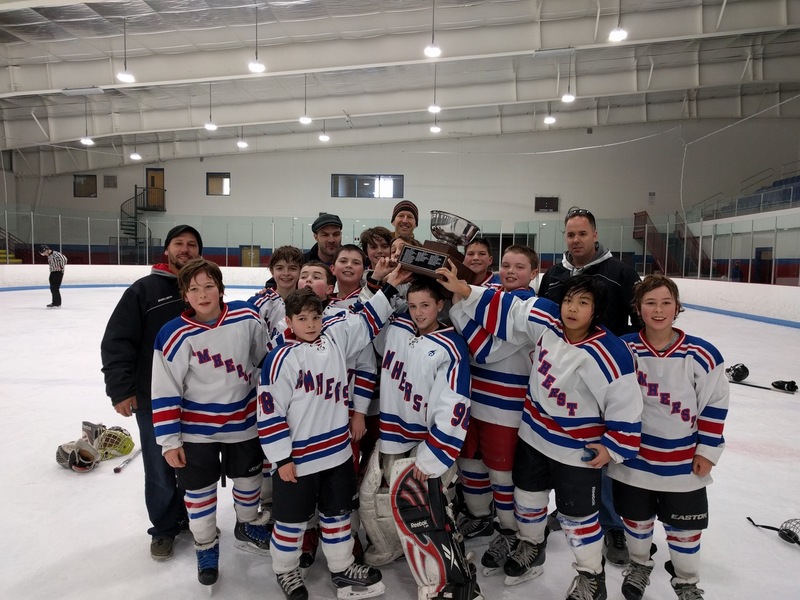 Teams also play independent games and tournaments that are scheduled throughout Massachusetts, North Central Connecticut, Vermont, western New Hampshire, and northeast New York. 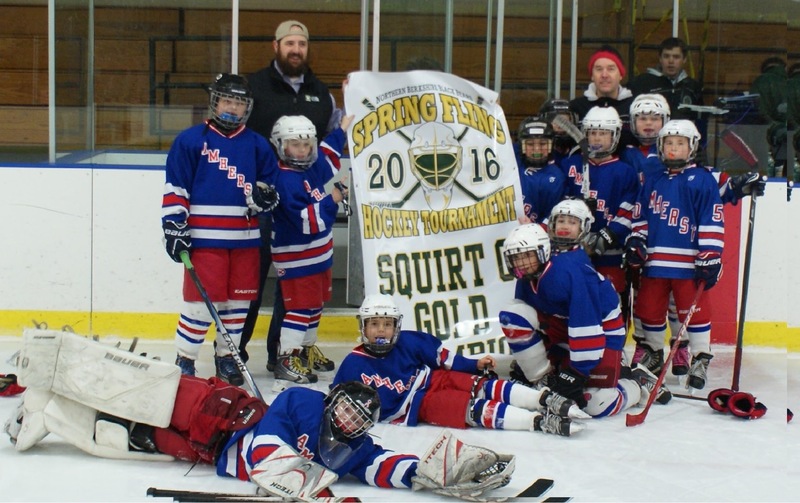 Each full-time team typically plays 35-50 games and has more than 100 hours of ice time during the September through March season. 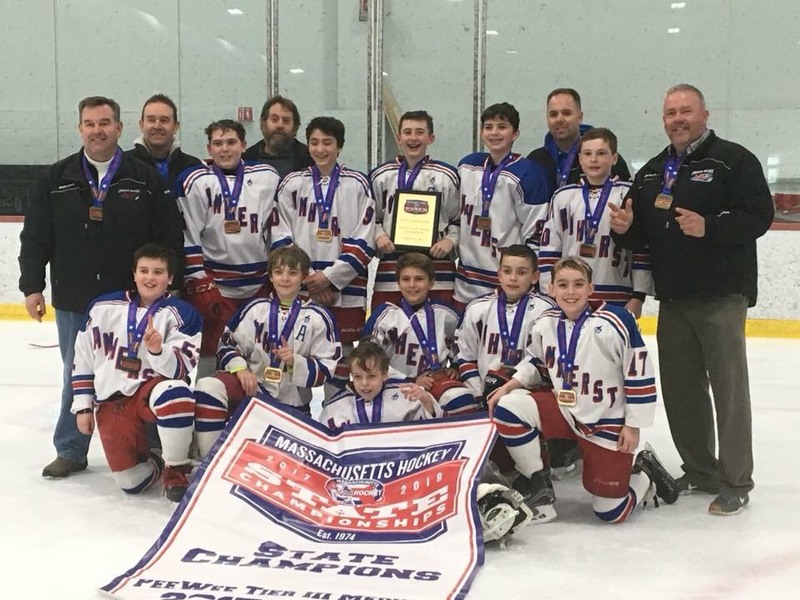 Our programs are conducted primarily at the Mullins Center practice facility on the campus of the University of Massachusetts, as well as at other area rinks. 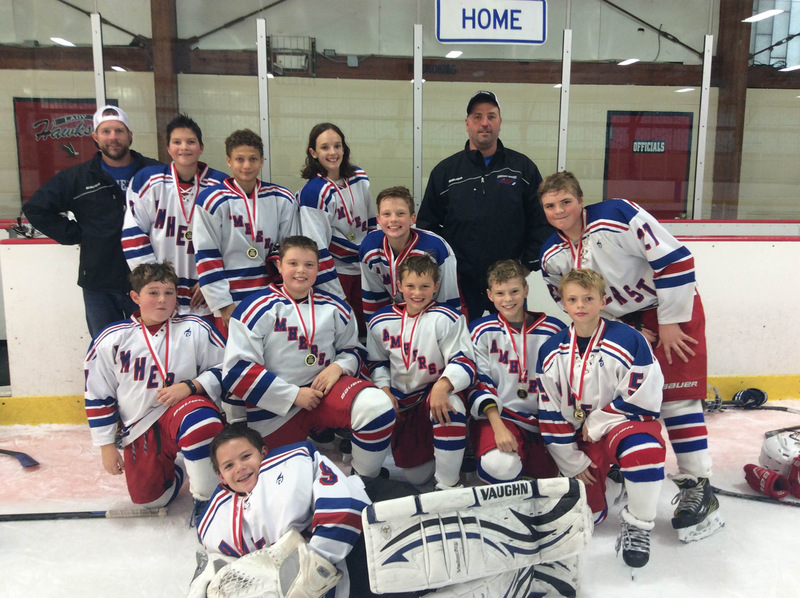 Each year approximately 250 skaters take part in AHA programs. If you have any questions about the AHA or comments about this site, please contact us via the Feedback form.